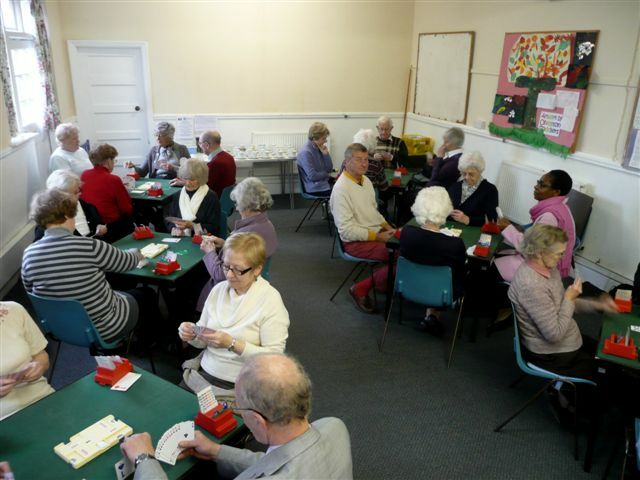 This page lists forthcoming events and visits that may be of interest to all U3A members. Please contact the organiser of any event you wish to attend. You can view a timetable of ALL group meetings by clicking the link on the right. →Mon Apr 29th Bird Watching Evening visit to Frampton on Severn on Monday April 29th. Meet at 5.30 p.m. at Thornbury Leisure Centre Car park to arrange lifts and then drive up to Frampton on Severn. →Fri May 10th Bridge 3 No bridge on the 19th. Tue May 7th Architecture Helen Roberts - Demolition! Mon May 13th Astronomy Details of the May 2019 meeting will appear here as soon as they are available. Note that the First Monday of May is a Bank Holiday, so the meeting of the Astronomy Group will be on the second Monday. Fri May 24th Concerts Planning meeting at 2:30 pm in the Buckingham Room at the Chantry. Mon Jun 3rd Astronomy Details of the June 2019 meeting will appear here as soon as they are available. Fri Jun 14th Music Local conductor Chris Hill will be Jos Gregson’s guest as he decides what records he would have with him on a Desert Island and we find out about his very musical life and how he would cope with the solitude of the island. Mon Jun 17th Jazz Appreciation To be advised. Watch this space! Thu Jun 20th Art Appreciation To be confirmed. Mon Jul 1st Astronomy Details of the July 2019 meeting will appear here as soon as they are available. Wed Jul 10th Photography Group Outing taking the West Somerset Railway from Bishops Lydeard to Minehead and then on to Dunster. Thu Jul 25th Cycling A Ride - Les & Barabara leading ... Epney and Longney? Mon Aug 5th Astronomy There is no meeting in August. Tue May 7th Helen Roberts - Demolition! Thu Jun 20th To be confirmed. Mon May 13th Details of the May 2019 meeting will appear here as soon as they are available. Note that the First Monday of May is a Bank Holiday, so the meeting of the Astronomy Group will be on the second Monday. Mon Jun 3rd Details of the June 2019 meeting will appear here as soon as they are available. Mon Jul 1st Details of the July 2019 meeting will appear here as soon as they are available. Mon Aug 5th There is no meeting in August. →Mon Apr 29th Evening visit to Frampton on Severn on Monday April 29th. Meet at 5.30 p.m. at Thornbury Leisure Centre Car park to arrange lifts and then drive up to Frampton on Severn. →Fri May 10th No bridge on the 19th. Fri May 24th Planning meeting at 2:30 pm in the Buckingham Room at the Chantry. 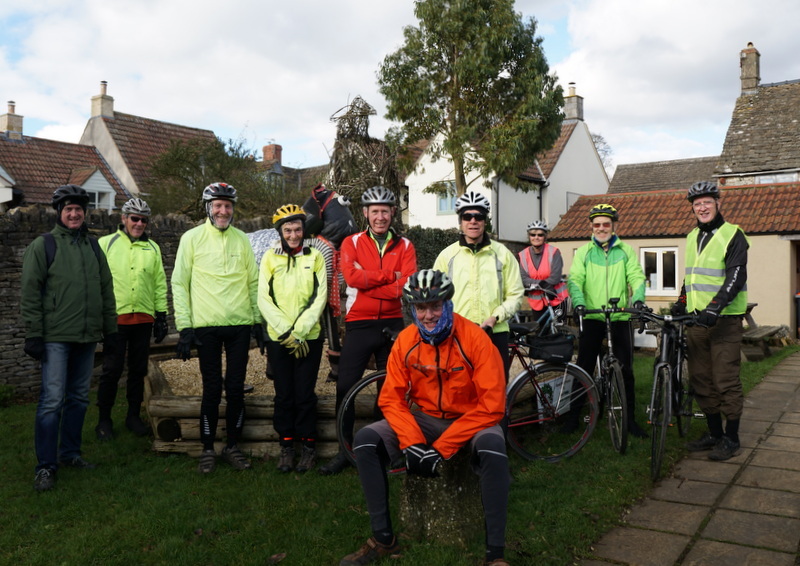 Thu Jul 25th A Ride - Les & Barabara leading ... Epney and Longney? Mon Jun 17th To be advised. Watch this space! Fri Jun 14th Local conductor Chris Hill will be Jos Gregson’s guest as he decides what records he would have with him on a Desert Island and we find out about his very musical life and how he would cope with the solitude of the island. Wed Jul 10th Group Outing taking the West Somerset Railway from Bishops Lydeard to Minehead and then on to Dunster.